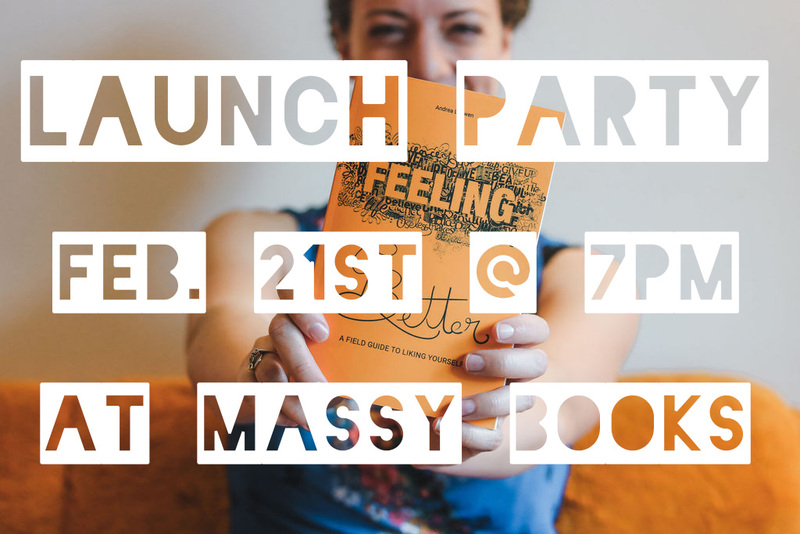 The launch party for Feeling Better: A Field Guide to Liking Yourself just got a whole lot more fun! A PERFORMANCE by musical improv duo Jennifer Pielak and Peter Abando! Jen and Peter will take a cue from us to create some hilarious and vulnerable songs about us and the voices in our heads. 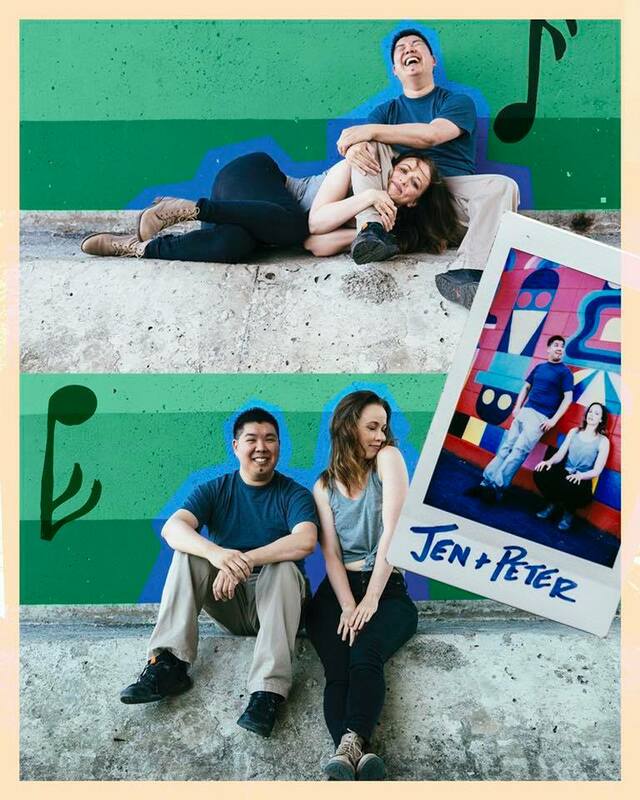 Jen & Peter are extremely good pals and musical improvisers. They have been developing shows, teaching classes, performing together, and experimenting with this unusual art form for 8 years. They created the musical improv group Off Key Improv. They wrote Connected: The Musical (alongside Alison Chisholm) which got nominated for an Ovation Award. They have trained and performed together in Chicago and New York. ARTWORK by Manuela Camisasca. The incredibly talented designer of the book cover will have some of her artwork on display! 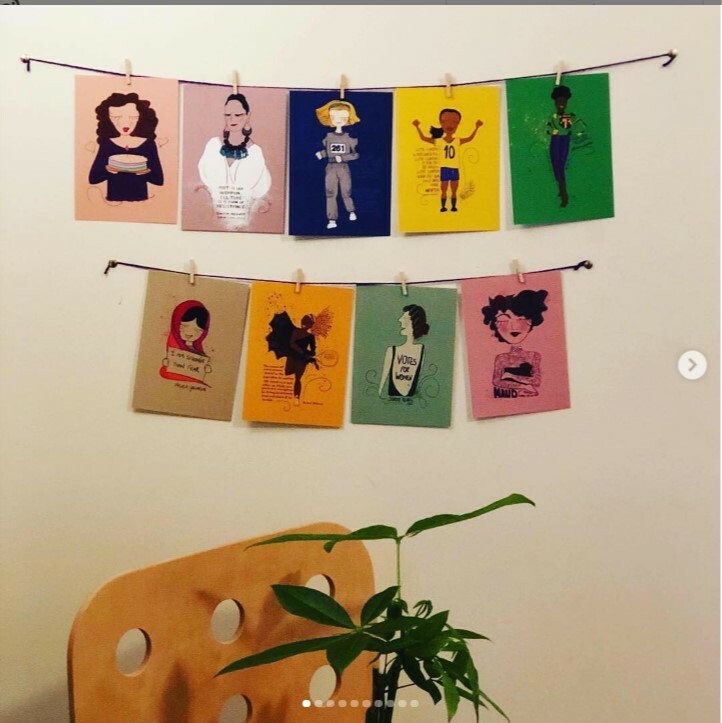 Manuela is a graphic designer and illustrator who loves empowering women through her art. As a designer, she believes that a great project can help to save the world. Putting together beauty, meaning, reason and functionality, visual art can bring empowerment and dialogue. And the whole thing will be HOSTED BY... Alison Chisholm! 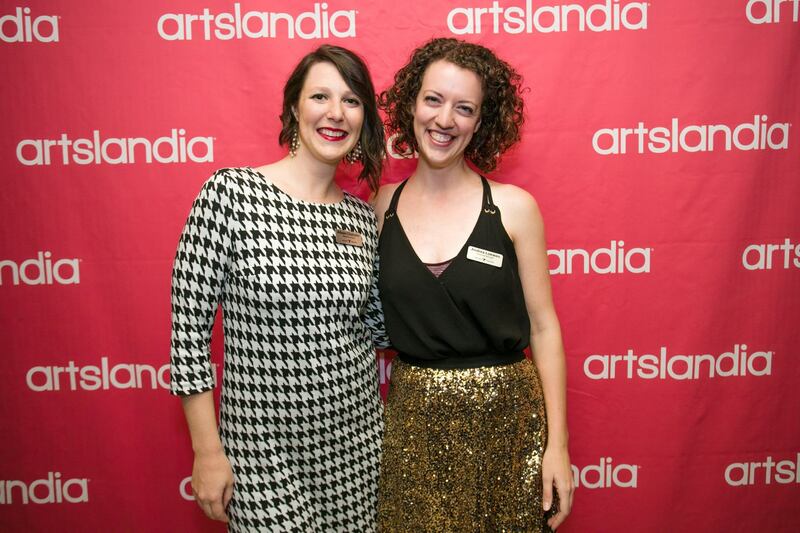 Alison is a talented performer and arts manager to everyone else, and I think of her as my everything. Here we are together at the opening of a play!